An accomplished competitive rider and trainer, Sue’s particular talents include recognizing potential in young prospects, starting young hunters and jumpers, and diagnosing and developing untrained or difficult horses so that they become easy for others to ride. She has started many very successful show hunters including Roxdene, Irregardless, El Roy, Movado, The Lion’s Share and the legendary Simbalu. Sue uses a varied program based on the American Forward riding system, strength building with xc work and classical flat work. 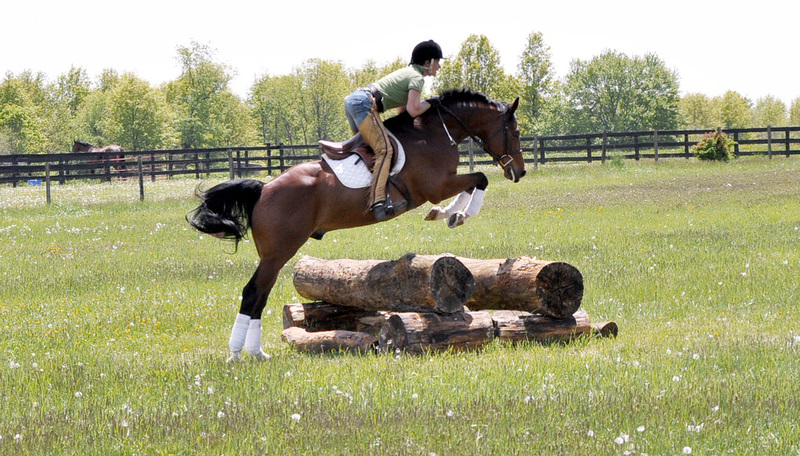 A horse coming through her program is a fit, relaxed, happy and tractable mount. She accepts a limited amount of horses at West Riding. For more information, please contact Sue.